Vineyards: Synchronicity is our flagship wine, the annual reflection of this prime Devon Valley site. We select the best batches of each of our varietals and blend according to the strengths of each vintage, seeking complexity and balance. The vines grow in our red-brown deep rich soils, are between 4 (Petit Verdot) to 24 years old and receive no irrigation. Average yield 4.5 tons/ha. Winemaking: Fermented with natural yeasts, aged in separate batches in mostly new French oak for about six months, then blended and matured for a further 18 months. Polished with a light egg white fining and bottled in December 2014. Comments: The 2013 Synchronicity is one of the greats, alongside 2009 and 2003, and perhaps 2015. Beautiful rich colour, deep and bright. Still taught and a little enigmatic in youth it should begin to reveal its true character from 2018 onwards. 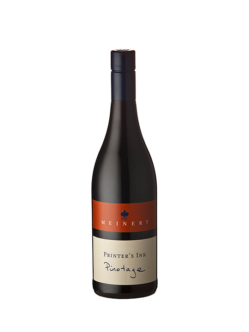 An elegant, fresh vintage, one that should age until at least 2030. Food suggestions: prime rib steak with a balsamic reduction, roasted springbok loin marinated in spices and red wine, oven roasted wild guinea fowl with a Synchronicity reduction sauce. A very limited bottling of magnums too. 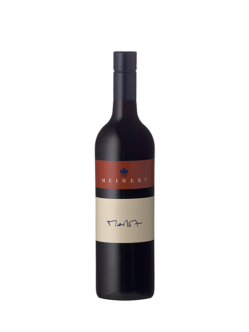 The blend consists of Cabernet Sauvignon (67%), Merlot (19%) and Pinotage (14%). 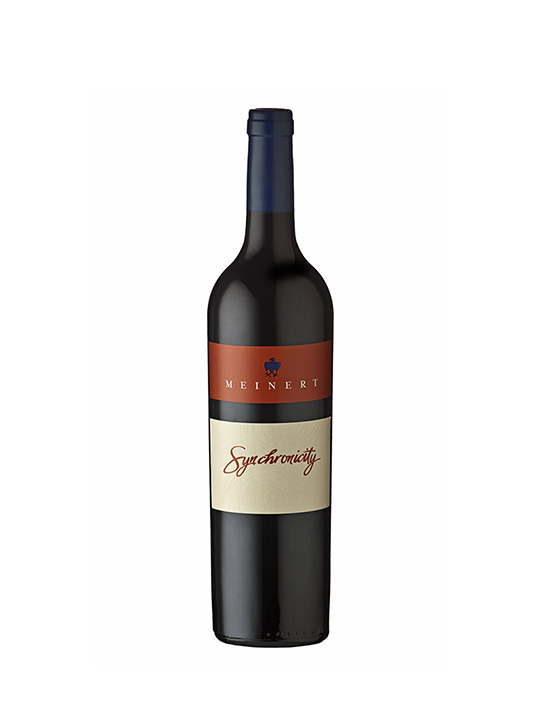 A unique blend of Cabernet Sauvignon (58%), Merlot (28%) Pinotage (12%) and Cabernet franc (2%). A fusion of Cabernet Sauvignon (65%), Merlot (15%), Pinotage (15%) and Cabernet franc (5%).